The memorial house is opened in april 2011 and since than it has been visited by over 600 000 people. In the memorial house the visitors can look into his personal staff, recreation of his free time room, the books he read. During a walk inside the house the timeless songs of Tose play enriching the site. Tose was born on the 16th of October 1981 at 11:25 AM, and this year the event marking his birth started at 11:25 AM. The organizers said that in that way they want to emphasize that Tose has only birth date. 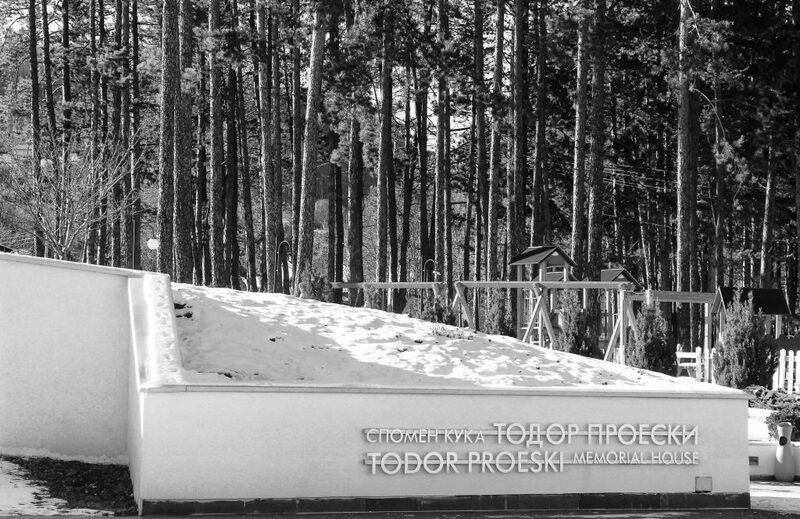 The memorial house Todor Proeski can be visited every day except Monday from 9 AM to 16:00.